The PIP Team was established in September 2014 and has, at its heart, a desire to involve parents and carers in school life for the benefit of our children, school and community. The Parents in Partnership Team is made up of a parent representative for each class throughout school and exists to promote open communication between parents, school and the governing body. It aims to consolidate existing relationships between school, home and the community and forge new ones wherever possible, strengthening and growing the involvement of parents and carers in the academic lives of our children, enhancing their educational experience, and developing new and exciting opportunities wherever possible. 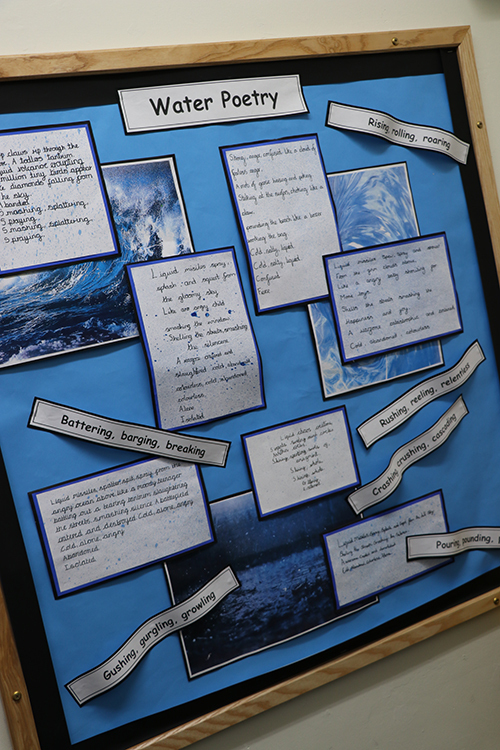 We actively support our respective classes by working in partnership with parents and the class teacher to disseminate information, promote discussion forums for new ideas and or questions, and encourage parents to get involved in supporting class projects, and school events in any way they feel able. The PIP team meets with the Head Teacher each half term, with an agenda prepared in advance. If you wish to add an item to the agenda please email your class representative or make contact via the PIP twitter account @BarntonPIPteam. Minutes are taken of all meetings and are available on request. Your class representative will regularly provide updates and reminders on the class Facebook page and by email. Should you have any questions, wish to raise any suggestions, or offer help, you are encouraged to email your class representative or the Head Teacher. Please get in touch and support our school community in any way you can!